ChinChin Records have developed a real thing for electro-swing of late. 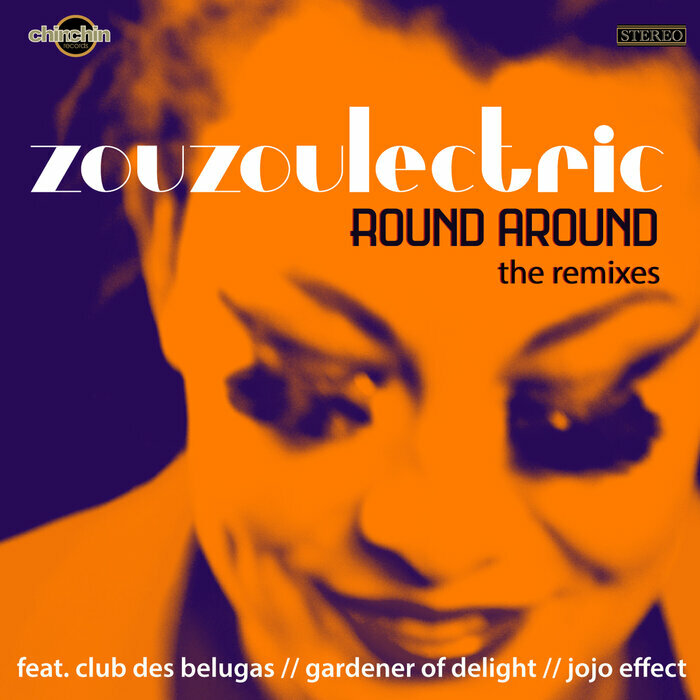 Jazzy chanteuse ZouZouElectric is one of their key signings, and here they commission a string of mixes of her cult hit, "Round Round". 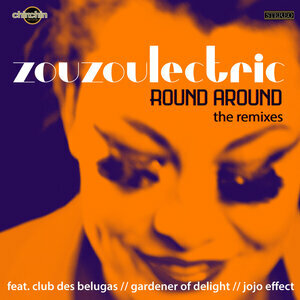 The original's gentle acoustic riffs feature prominently in both Jojo Effect's catchy twang and Club Des Balugas' 'acoustic reggaeton' rework. Gardener Delight however, delivers a slick and super catchy piano house remix, the star of this particular show.